AvertX Connect Cloud Connectivity brings your security system into the 21st century. 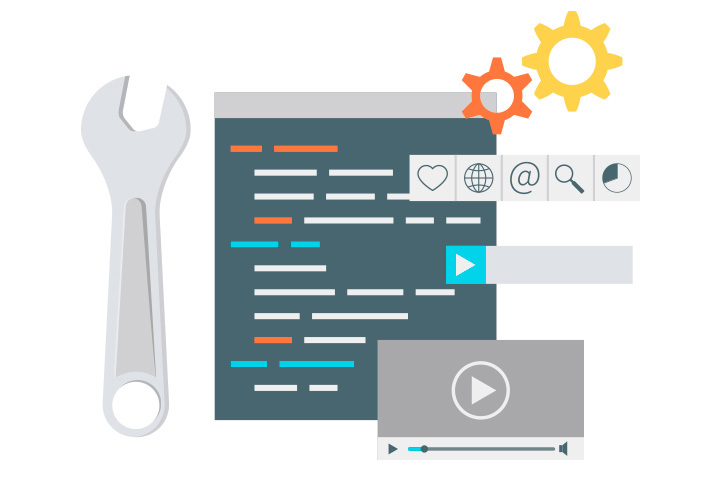 Access live and saved video, manage or configure ProConnect recorders in the cloud with a user experience as easy as watching a movie online. Use the same email address and password to log in to the AvertX cloud, mobile apps, Apple TV viewer, and even the local NVR. Save and share video clips securely to the cloud. Easily connect to NVRs at multiple locations with the same account. Online user management allows you to instantly share access to live and recorded video with family, employees, or law enforcement. 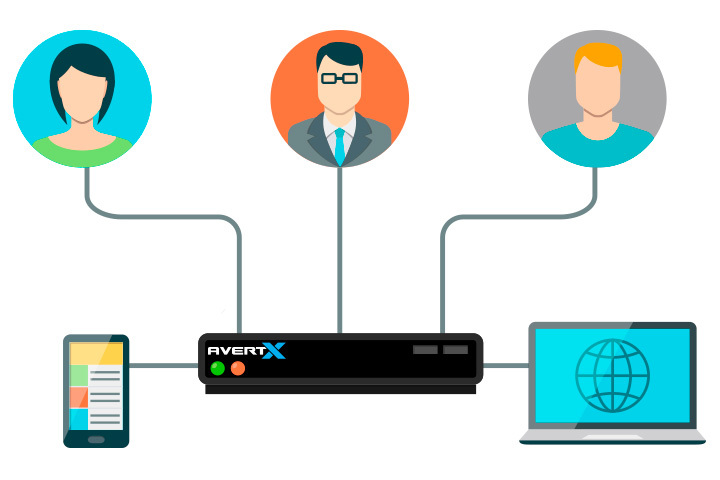 ProConnect recorders automatically establish a secure outbound connection with AvertX Connect when you register them to your account. This is all it takes to get your recorder online and available for remote viewing of video. All metadata transmitted over the Internet is secured using military-grade encryption. Read more about AvertX Cyber Security. AvertX Connect allows you to save and share video clips to the cloud in just minutes. Easily share the video by email to family, co-workers or law enforcement for viewing with their smart phone or web browser. 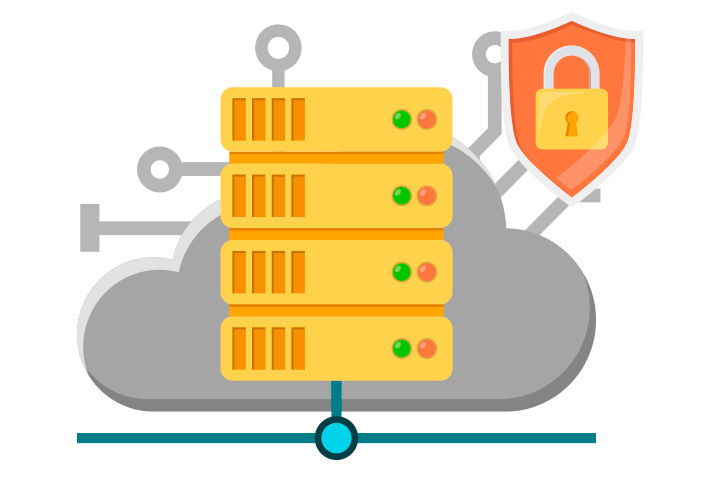 All video saved to AvertX Connect has redundant encrypted backups to ensure security and reliability. 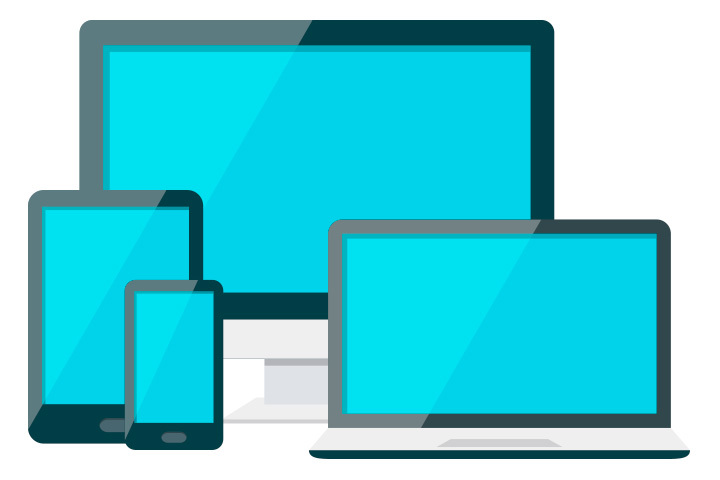 AvertX ProConnect software is designed for cross platform compatibility with all industry leading mobile and web browser platforms. The ProConnect Web Client is compatable with Safari, Chrome, Edge/Internet Explorer, and Firefox. Native mobile applications for iOS and Android devices provide access to your system while you are on the move. We even have an app for Apple TV for live viewing from your living room or bedroom!